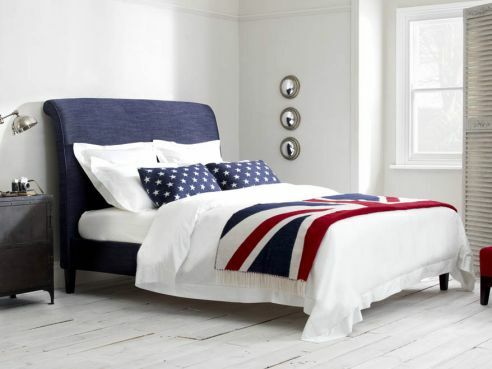 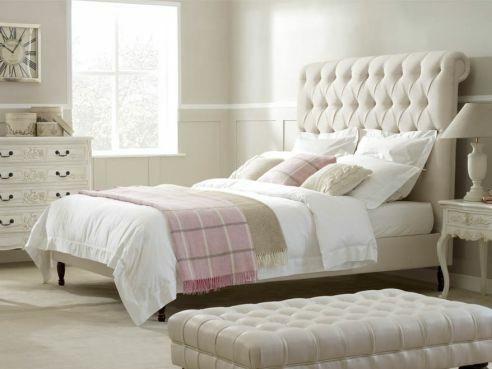 View our huge range of Handmade Beds that we offer here at The English Bed Company. 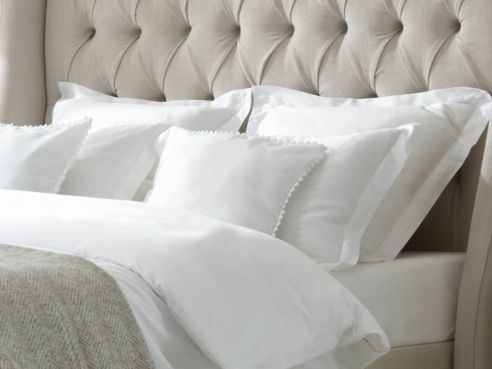 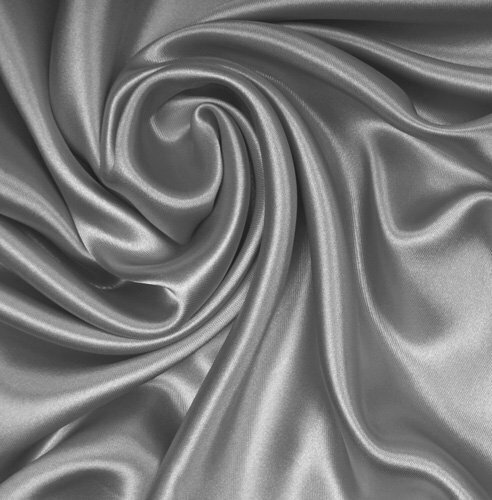 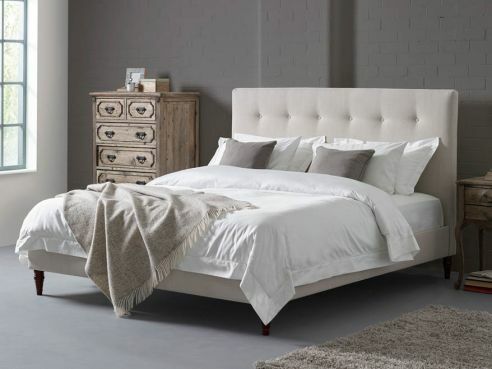 Each one of our beds are handmade with love and care from our Manchester based factory, where we have been manufacturing luxury beds and headboards for over 50 years. 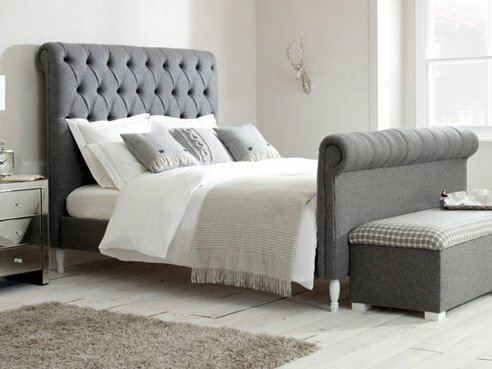 View our huge range of handmade Beds & Headboard styles including handmade sleigh beds; Divans; upholstered beds and a huge range of headboard styles, also. 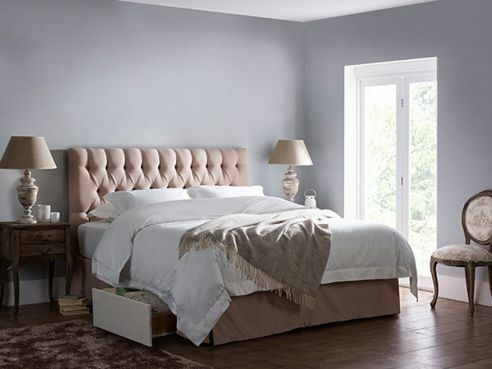 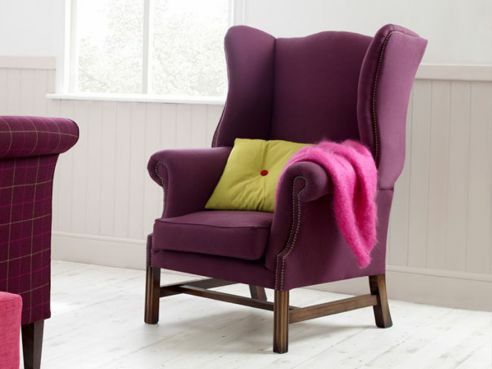 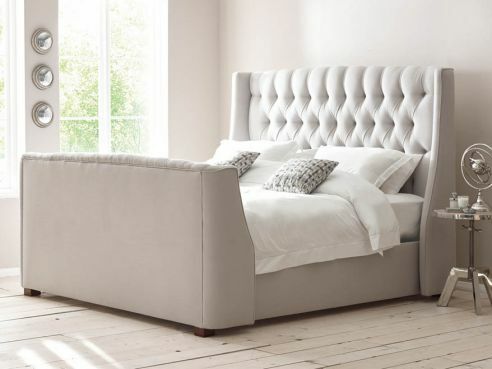 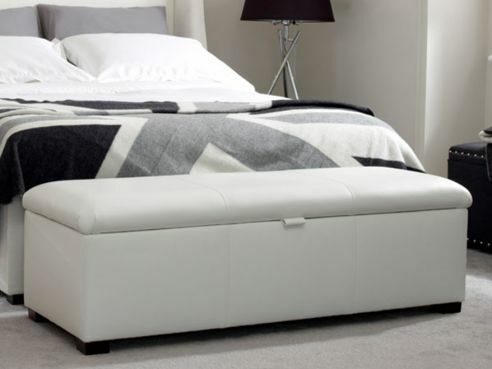 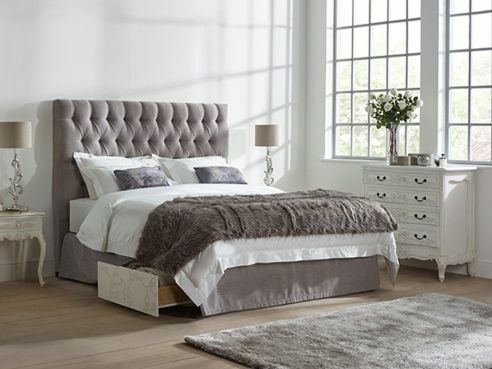 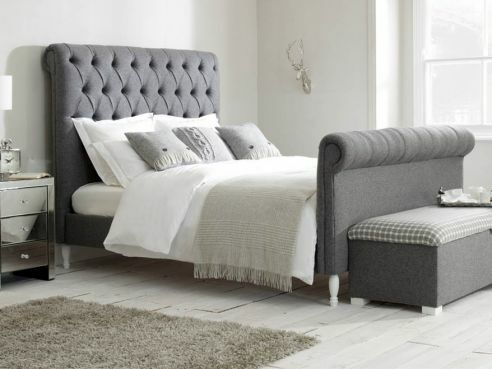 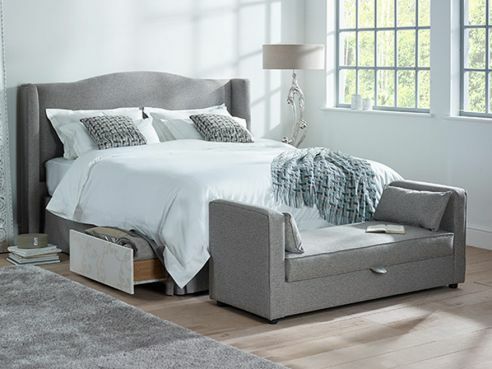 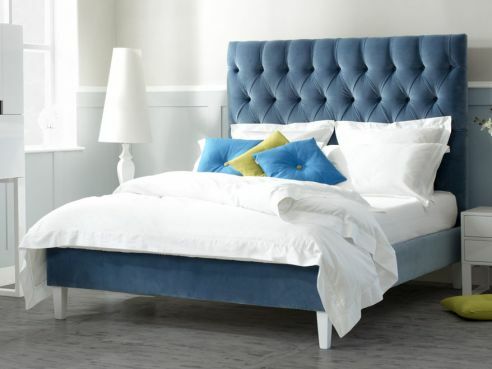 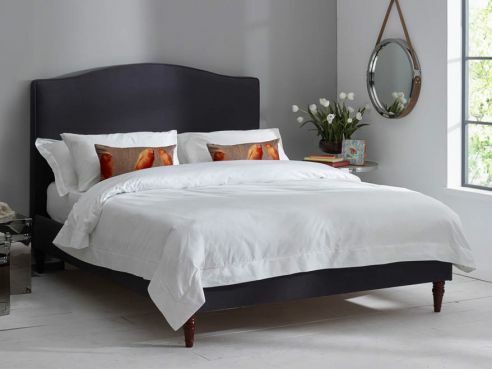 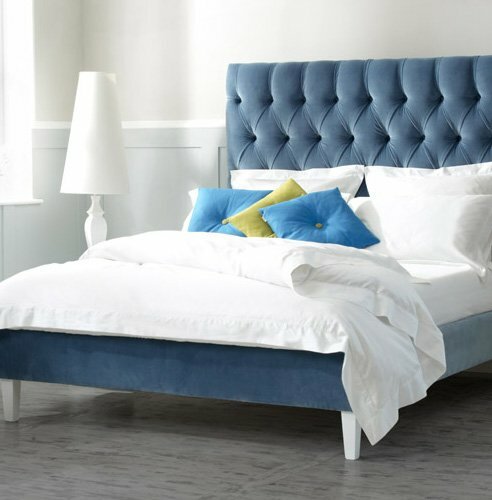 Bring your bedroom up to date with ours stunning range of contemporary styles, or perhaps choose one of our traditional beds with elegant deep buttoning and studding.